With all those MPC Sound company’s that have popped up over the past few years, many of you might not realize that we were the ones who started it all. 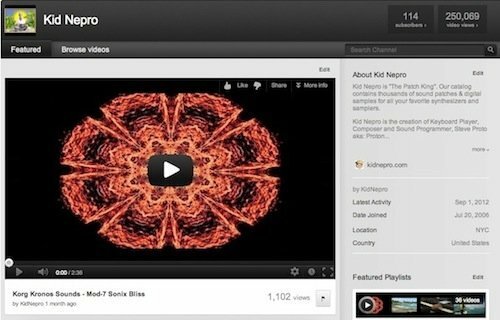 Kid Nepro has been sampling sounds for the Akai MPC samplers since 1990 when we released our first sample library for the original Akai MPC60. 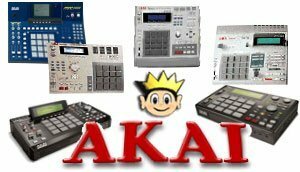 Our many years of experience in working with the Akai MPC’s have produced the largest and best sounding library of sounds available anywhere. Unlike many of those other companies offering MPC sounds, we are not just selling drum kits and beats. Our MPC library has thousands of sounds with everything you need for your next live gig or recording session. 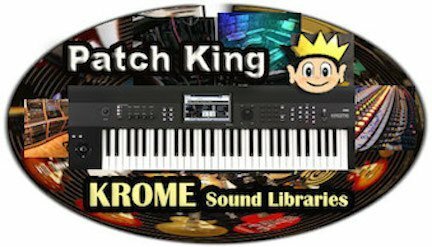 Everything from Guitars, Basses, Strings, Horns and Synth Sounds to Keyboards, Orchestra Hits and Sound Effects. And of course we have all the Drum Kits and Beats you will ever need to put together your next killer track. We have hundreds of floppy disks for the MPC60, MPC2000, MPC2000-XL and MPC3000. Our Millennium Series CD-ROMS and ZIP Disks include over 2000 new samples are also compatible with the MPC2000, MPC2000-XL and MPC4000. And for those of you working with the MPC1000, MPC500 or MPC2500 we have one of the largest selection of WAV files on the planet. WAV files are all available either on CD or as a digital download where you can order online and get your new sounds today! 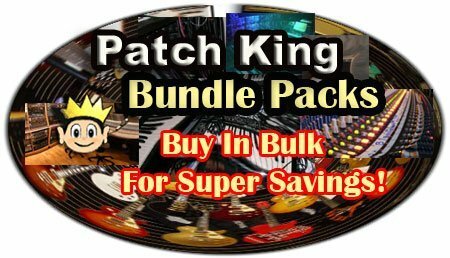 Why are thousands of the music industries top producers and artists using The Patch King Sounds year after year? Easy…..Great sounds, great prices, great selection and fast friendly service from the one who started it all. Just click on any of the links below to get to our MPC sound libraries.